Universal Windows Direct’s replacement windows, entry doors, and vinyl siding make a dramatic impact on Danville, KY, homes. 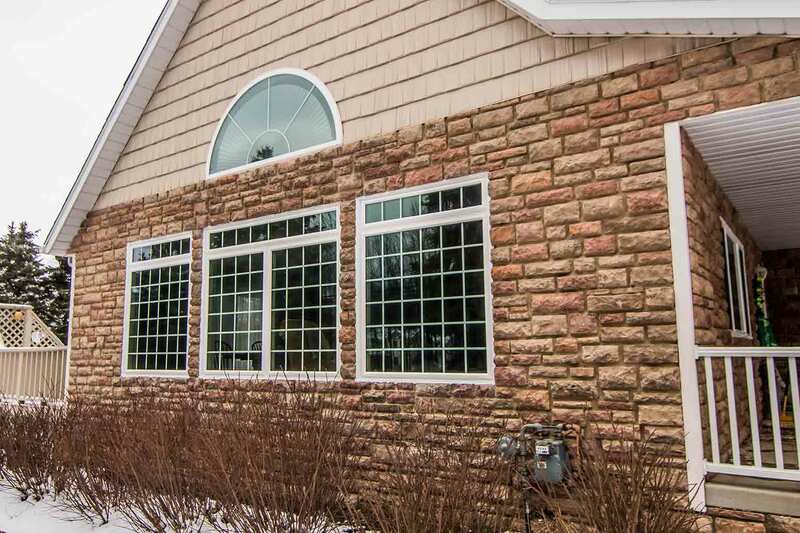 UniShield® vinyl replacement windows are the ultimate product for energy savings and timeless style. 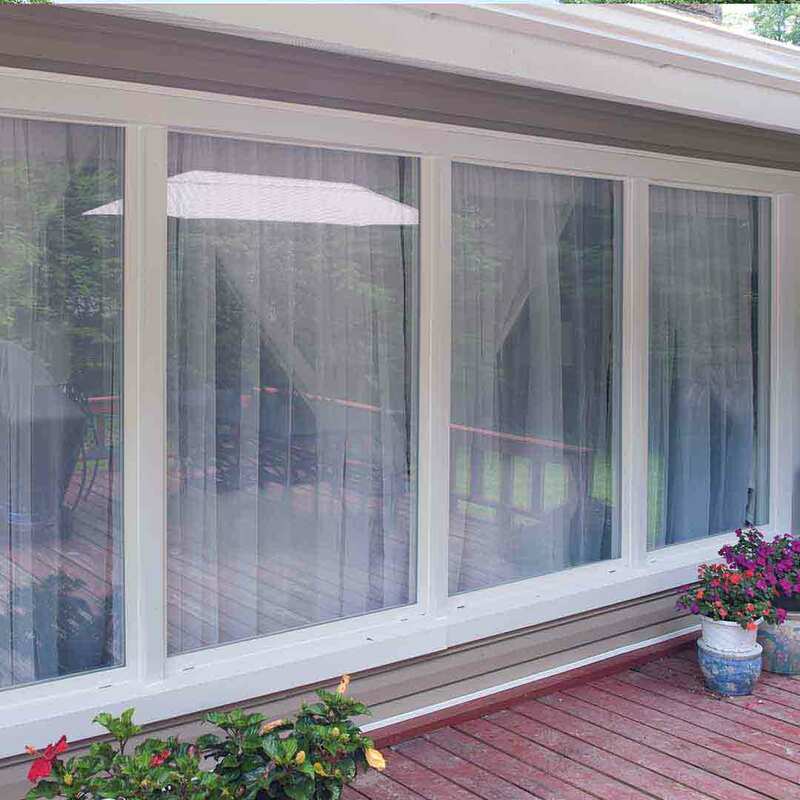 The quality vinyl frames are resistant to moisture damage and will not rot, peel, or chip from exposure to the elements. 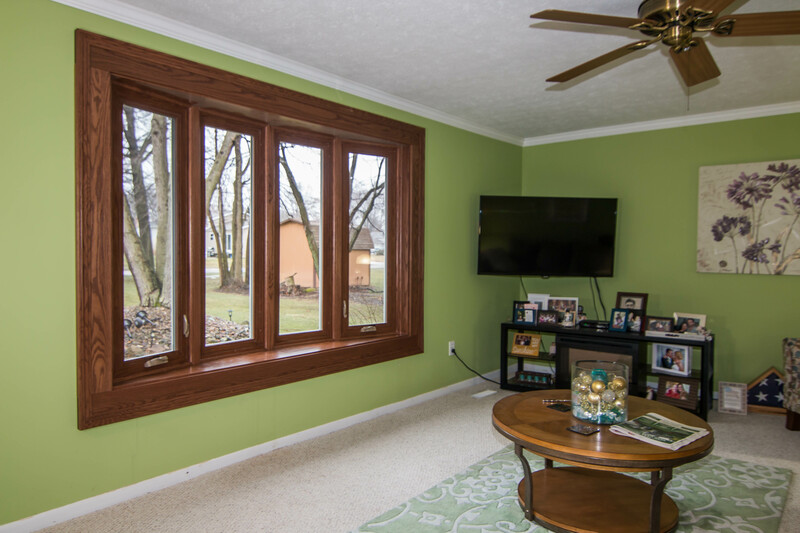 Available in a variety of exterior paint colors, homeowners can engineer a one-of-a-kind window for the home. 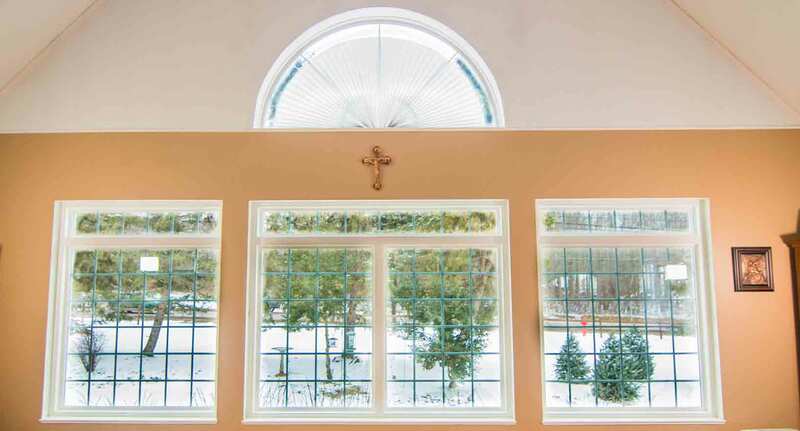 Improve curb appeal with window styles that truly complement your home’s architecture. 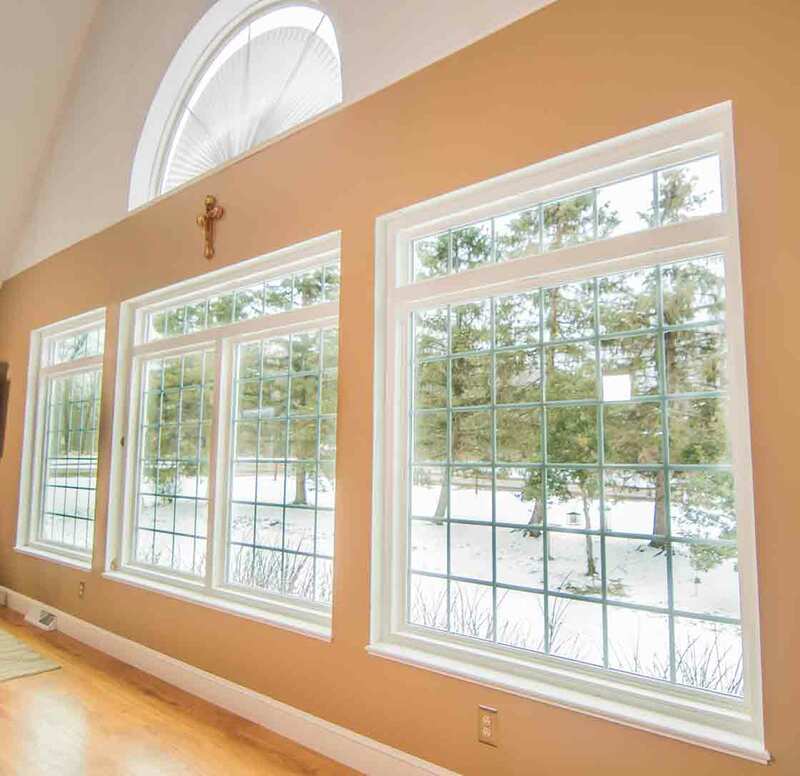 Window style selections come in double hung, casement, picture, bay and bow, garden, specialty shaped, slider, and geometric. Window replacement is further enhanced with stunning decorative glass designs, including floral, prairie, and rain glass for extra privacy. Custom grid systems are an excellent addition to traditional style homes and provide vintage charm. UniShield® is a window that’s certified by Energy Star. When replacing outdated and drafty window with UniShield®, homeowners can save hundreds of dollars in energy bills per year. For maximized energy savings, consider UniShield® Premium or UniShield® Supreme. 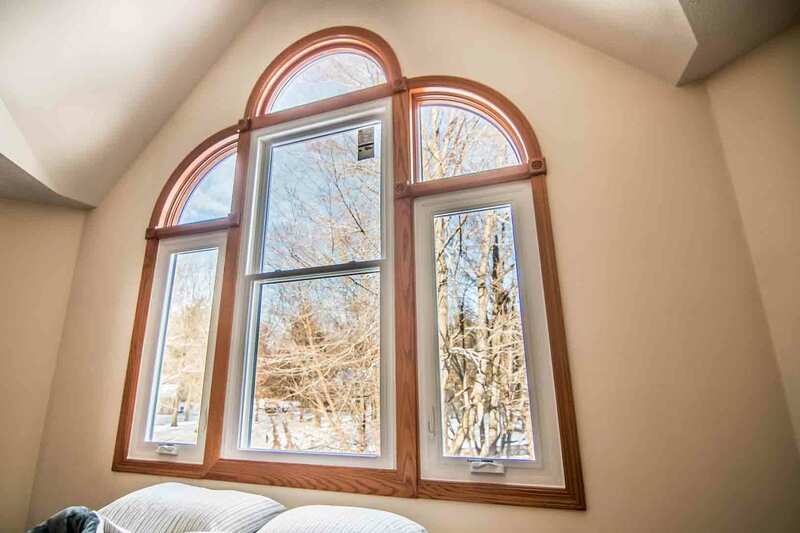 These products are amongst the most energy efficient windows in Danville. A mixture of technologies take energy conservation to the next level, keeping homes comfortable regardless of season. Experience a comfortable, draft-free home by choosing UniShield® window installation from UWD. Entry doors are an advantageous upgrade for any home in Danville. It’s a small yet powerful exterior upgrade that doesn’t go unnoticed. Fiberglass construction and quality frames provide the ultimate durability against the elements and potential intruders. 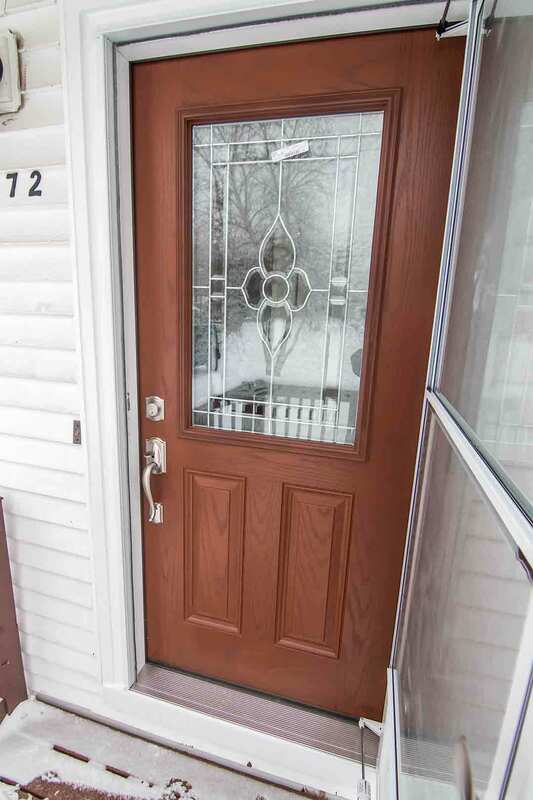 With innovative insulation properties, UWD’s entry door replacement saves energy while improving the home’s aesthetics. Create a seamless design with entry doors by coordinating or contrasting with shutters, siding, and trim. Choose bright colors such red for a unique edge to curb appeal, or select from our wood stain options for the look and feel of an authentic wood door. UWD’s doors offer up-to-date locking systems with various hardware styles. 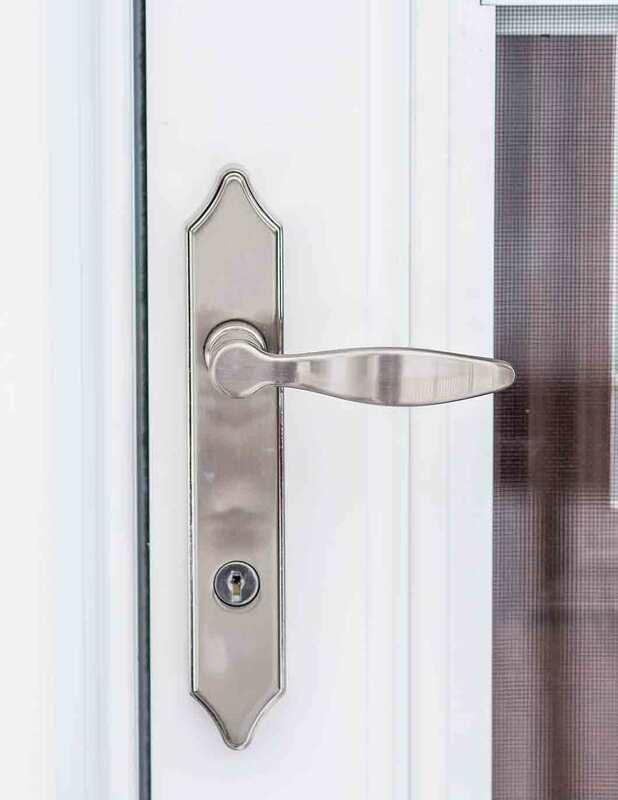 Upgrade your entry door with handlesets, leversets, locksets, and dead bolts for a sense of security and style. UWD’s entry doors come equipped with an internal foam core. This provides ultimate insulation to regulate indoor temperature levels. Durable weatherstripping blocks out drafts that make the home uncomfortable, and our door installation creates a flush fit to the frame to further enhance energy savings. 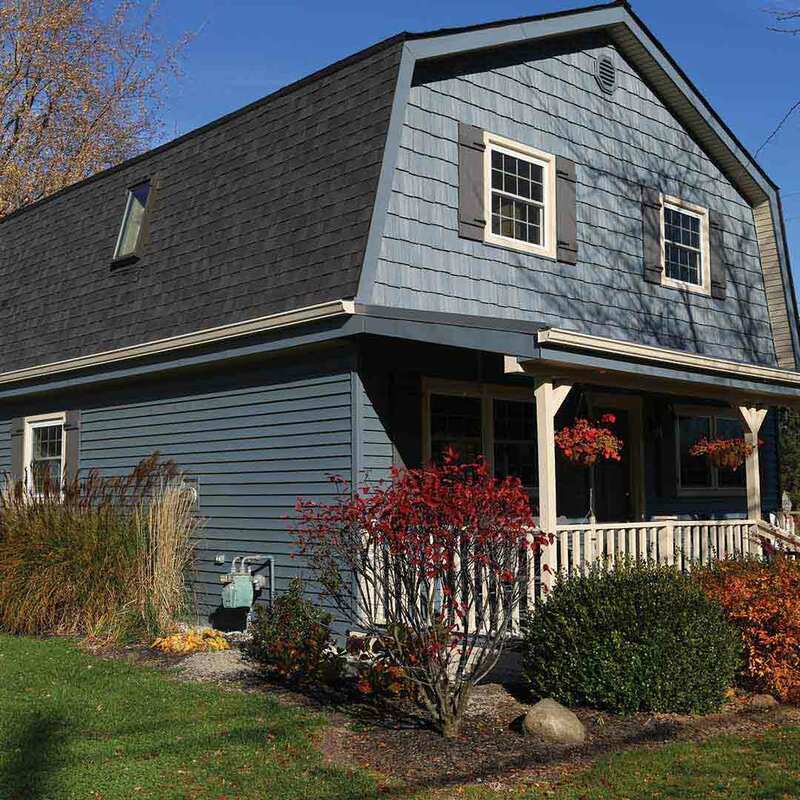 UniShield® siding replacement brings the look and feel of the home into one cohesive style. Our high quality siding features panels with premium thickness and lengths of up to 25’. This provides a nearly seamless appearance on the exterior with texture that looks and feel like real wood. Traditional clapboard and beveled-edge Dutch lap siding provide natural shadow lines that you find with the most expensive wood siding. With its resistance to the elements, rotting, and peeling, homeowners won’t need to maintain this exterior other than cleaning between seasons. 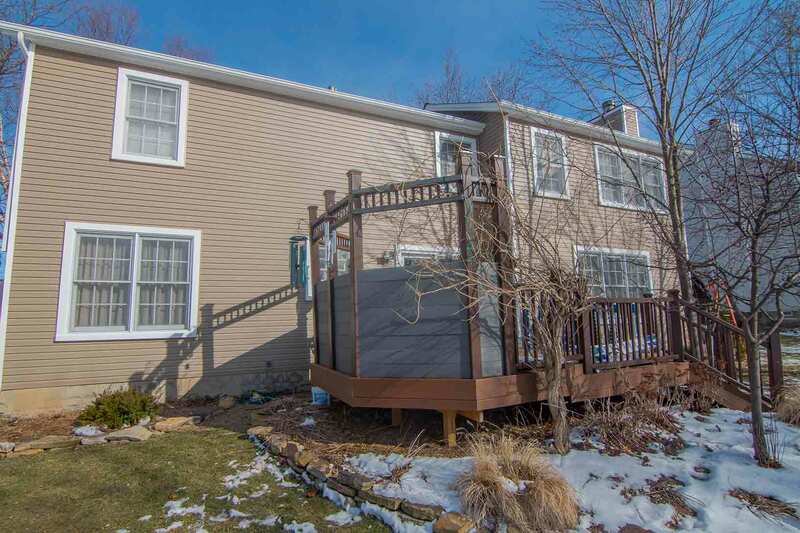 Engineer your dream home with UWD’s additional vinyl siding upgrades. 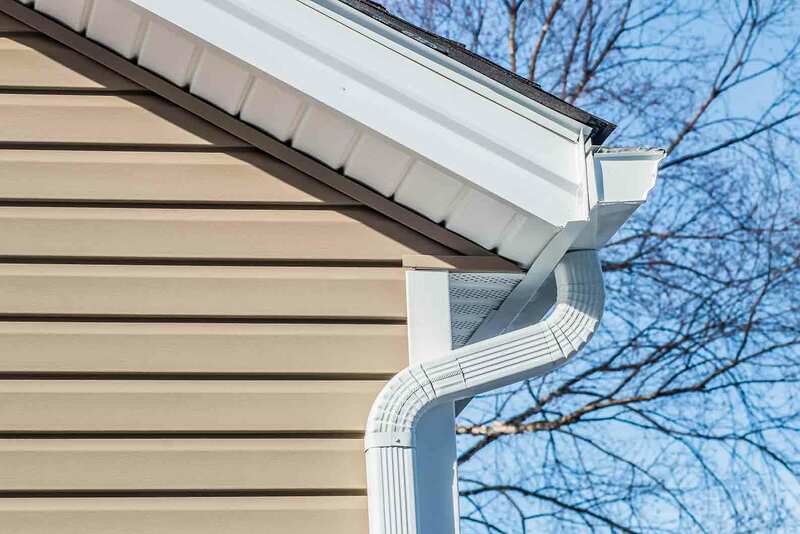 Decorative elements such as vinyl scallops, vinyl soffit, and vinyl cedar shakes add the perfect pick-me-up to curb appeal while enhancing window gables, eave edges, and more. Housewrap provides insulation and protection to the home. It also helps the siding panels to lie flush with the exterior and minimizes warping, bucking, and uneven installation. 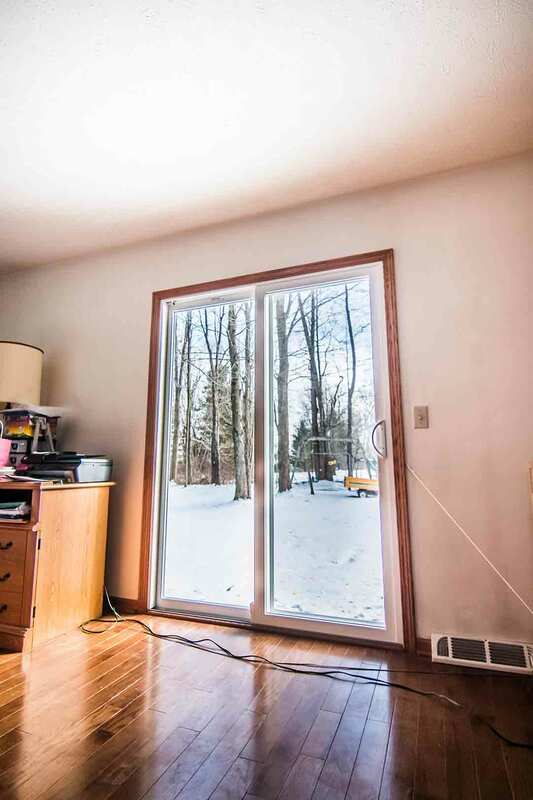 Insulated panels create yet another barrier to the elements while blocking out drafts. Homeowners can rely on UWD for guaranteed performance of our products. Our True Lifetime warranty provides coverage for our windows, doors, and vinyl siding. Enjoy a lifetime of coverage in terms of glass packages, pieces, parts, craftsmanship, and installation. The True Lifetime warranty is transferable to a subsequent homeowner for 30 years. UWD provides professional installation for all exterior products. Our installers are the best in the industry and ensure top product performance 365 days per year. We’re dedicated to customer satisfaction and helping homeowners create more comfortable places to live. Founded in 2002, Universal Windows Direct is a national company with a local presence in Danville. We’re rooted to the community and work with every homeowner to achieve their dream curb appeal while saving energy. Our philosophy is constant and never-ending improvement. 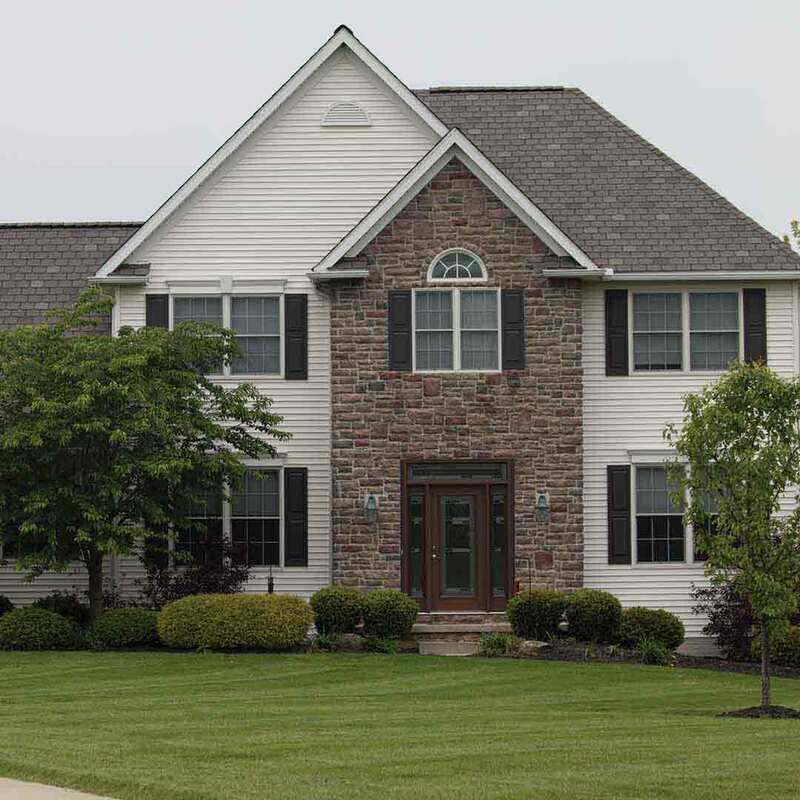 We strive to improve the lives of homeowners by offering exceptional exterior remodeling products at competitive prices. This allows homeowners to live in comfort and style while increasing quality of life. UWD is an award-winning exterior remodeling company. We’re one of the top-ranked companies on both Qualified Remodeler’s Top 500 and Remodeling’s 550. Homeowners trust us to overhaul their homes with quality products and impeccable installation.